Home Arts + Entertainment The winners of CityScene's 2018 Best of the 'Bus! 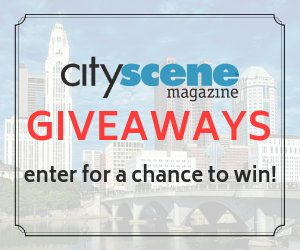 The winners of CityScene's 2018 Best of the 'Bus! With exhibitions, screenings, performances, artist residencies and educational programs, it’s no wonder the Wexner Center for the Arts was voted Best Urban Art Gallery. What is a center of science and industry good for, if not to invite visitors to interact and learn? As a winner in this category for the fifth year in a row, COSI has obviously captivated Columbus, but did you know that over 33 million people from around the world have visited this fun-filled center in its history? Bet you didn’t know the largest resident theater company in America is right here in Columbus. 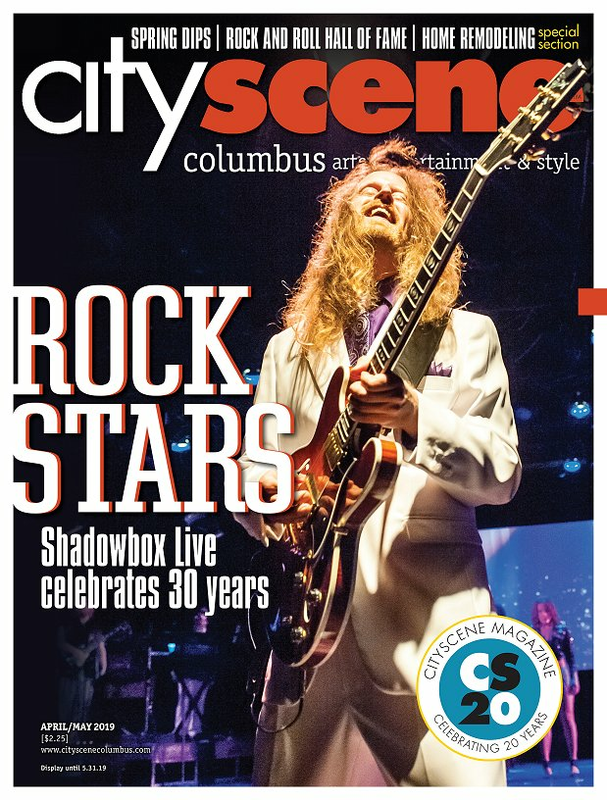 Shadowbox Live’s original productions illustrate creativity and diversity, while often collaborating with other arts organizations in Columbus to connect audiences with local art and performers. The troupe said goodbye to dear friend and co-founder Stev Guyer in late March, but carries on inspired by his passionate and creative spirit. The Columbus Symphony Orchestra sure knows how to throw a party! 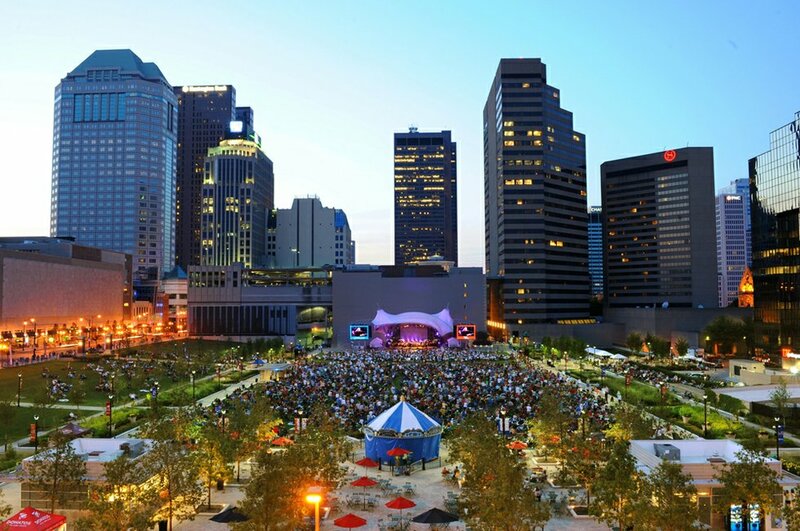 This BYOB-style concert series held at the Columbus Commons is a favorite once again. How could it not be when it offers eight summer nights filled with great music and the chance to picnic under the stars? It’s no secret that Columbus loves The Ohio State University and its football program, beating out the Clippers and the Blue Jackets once again in this category. Talk about a dethroning, Urban Meyer has officially beaten reigning champion Jack Hanna for the title of Best Face of Columbus. This is the first time in the history of Best of the ‘Bus that Hanna hasn’t won the category. Now playing for the New Orleans Saints, all-star buckeye and fan-favorite J.T. Barrett wins best current athlete. However, Nick Bosa has a fighting chance for next year’s title. BalletMet dances to the top spot this year with its captivating annual performance of a classic holiday tale. Copious+Notes takes the phrase underground music scene quite literally with its intimate underground, yet upscale venue. If you’ve never been, stop in and check out the Copious restaurant and bar on the main level before hitting the Notes venue downstairs. New to the Best of the ‘Bus poll this year, this category aims to identify those favorite musicians/groups that play the same venue regularly. Apparently, the folks over at Gatsby’s in Gahanna really like Tuesday nights with John Schwab, local musician and lead singer of McGuffey Lane. Schwab was also up for his occasional gig at JT’s Pizza & Pub. It was an extremely close call this year, but BalletMet’s Edwaard Liang came out on top. Liang was just five votes ahead of Rossen Milanov of the Columbus Symphony Orchestra, with Shadowbox Live’s Stacie Boord closely trailing Milanov by only eight votes. The people have spoken. Governor John Kasich has been “re-elected,” if you will, to the title of Best Civic Leader. Take a trip to the zoo, but leave the kids at home? That’s right, with more than 100 restaurant vendors providing samples and drinks, Zoofari is the wildest gala of the season. 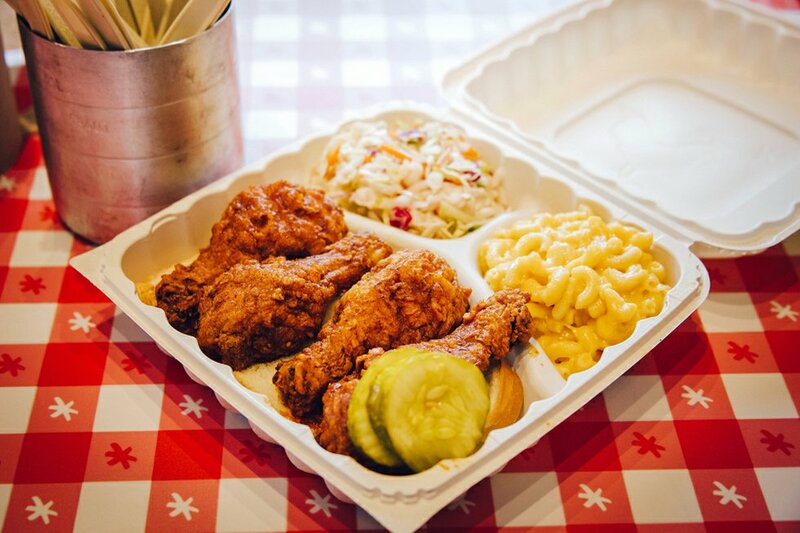 If you needed a reason beyond the incredibly delicious food to visit one of Hot Chicken Takeover’s now three locations, here it is. Since its 2013 inception, the company has provided job opportunities to those in need of supportive employment. A second consecutive win in this category, makes HCT a fierce competitor for the title next year. Mid-Ohio Foodbank may have received the most votes, but volunteers in Columbus are the real winners here. Making history as the most-nominated Best of the ‘Bus category ever, the Best Volunteer Experience category received 30 distinct nominations. If that doesn’t prove Columbus loves to give back, then we don’t know what does. With the big names in country music like Zac Brown Band, Keith Urban and Luke Bryan on stage, it’s hard to keep your boots from stomping. This fairly new festival, though on hiatus for 2018, is a crowd favorite. A 2019 festival is rumored, but nothing has been confirmed. There’s no luck needed for these victories! The famous Dublin Irish Festival draws nearly 100,000 people every year from all around the world, and it’s clearly a local favorite. The Columbus Arts Festival secures the top spot this time, just barely taking the lead over last year’s victor, Red, White & Boom! Anyone else feel like food trucks are taking over the world? As one of the largest craft beer cities in the Midwest, Columbus is home to more than 40 craft breweries, and that list is constantly growing. Cheers to that, Columbus! With the brewing scene growing throughout central Ohio, this new category seemed necessary. And what’s a brewery tour without beer? Try samples while learning about every inch of the only U.S. BrewDog Brewery. 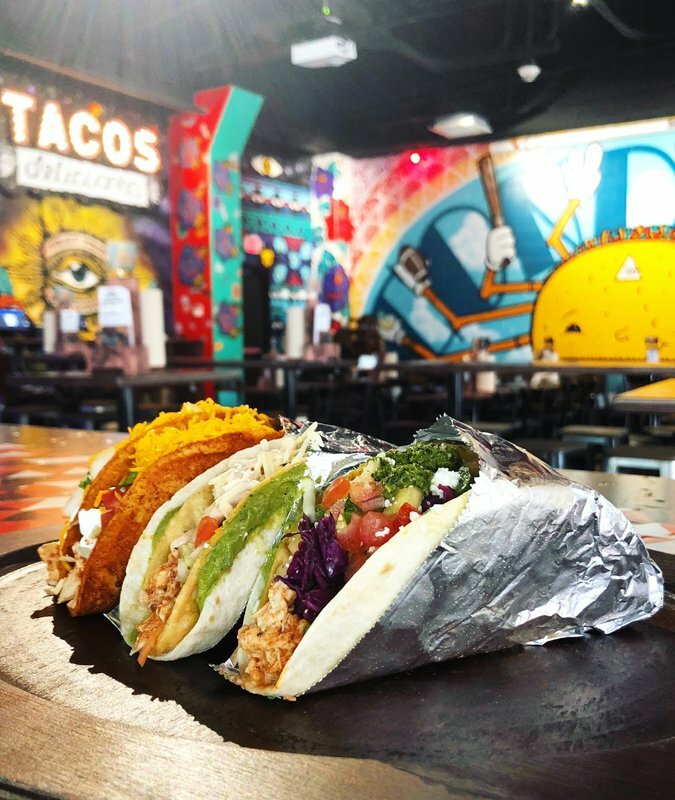 With three locations just on high street, it’s hard to miss this trendy joint where customers create their own tacos. So be warned – if your tacos taste bad, it’s your fault. For the second year in a row, this Grove City bakery takes the cake. The bundtinis may be small in size, but the flavors such as chocolate chocolate chip, classic vanilla, red velvet and lemon are quite big in taste. Whipping up fruit, cream and seasonal pies with homemade crust, this locally-based bakery that literally makes just pies takes the blue ribbon. 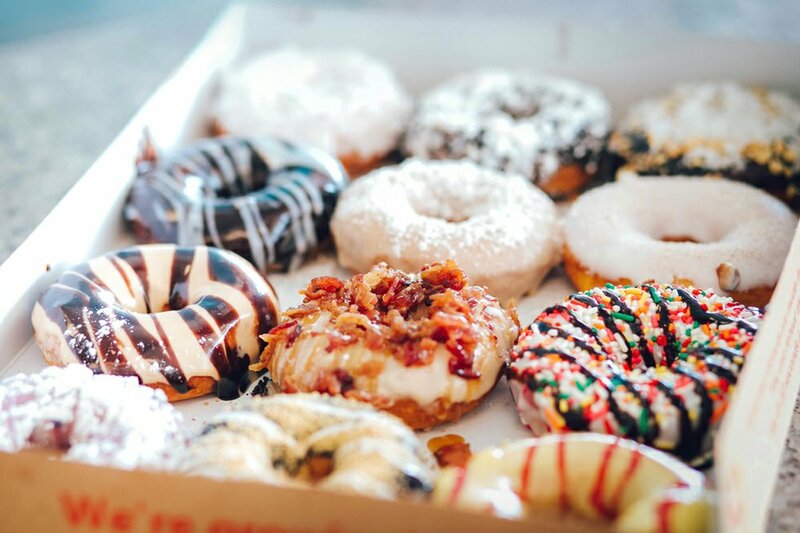 Despite being new to Columbus, Duck Donuts beat out the competition, longtime favorite Buckeye Donuts, by just one vote. Who said chocolate treats are just for holidays? Mozart’s fancy, melt-in-the-mouth chocolates can make any day feel worthy of celebration. Their reign continues. That’s seven years in a row! 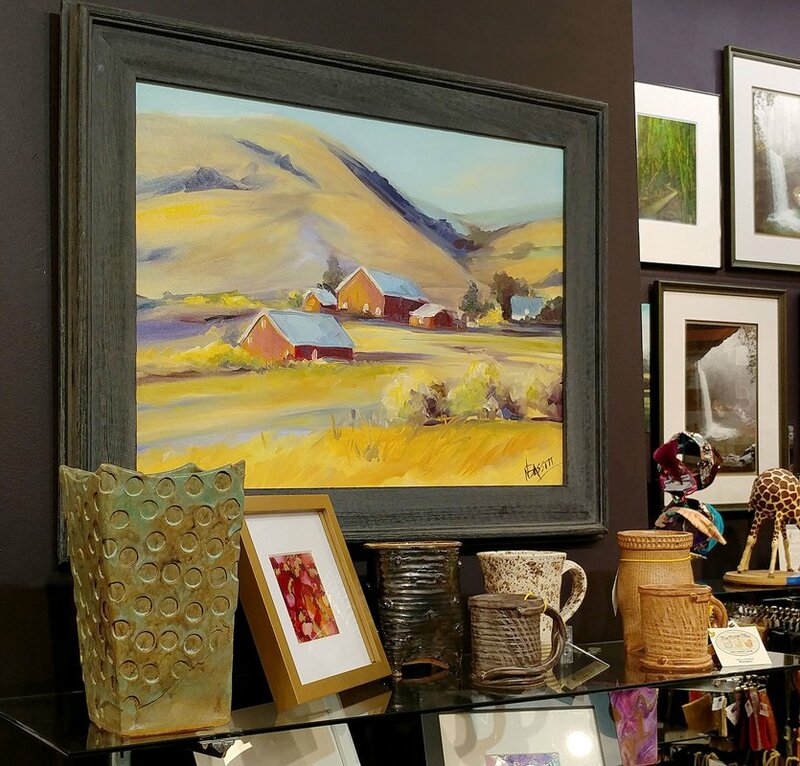 From handmade jewelry, hats and art to locally crafted honey and jams, this market is nothing but local creations. Once again, Jeni’s wins this hometown award. Some of the newest ice cream flavors include salted honey pie, frosé sorbet and dairy-free dark chocolate truffle. Most farmers’ markets only occur during the warmer months, but Worthington has it figured out: an outdoor season from May to October and an indoor season the remaining months. Shop from local vendors who sell homemade products like breads, fruits, vegetables and flowers. For the sixth year in a row, Woodhouse Day Spa takes the spot for central Ohio residents’ preferred destination for the best spa. Enjoy a full day of relaxation with facials, sleep treatments, massages and more. This locally owned and operated athletic club has taken the win in the past, but this year they’re back on top and clearly the best. Every year the Arnold Sports Festival gets bigger and stronger. This year, the long-time event added competitions like pickleball, axe throwing, body painting and equestrian. For the second year in a row, the Dublin Arts Council is voted the best. Apart from its rotating exhibitions by local artists, enjoy the summer-long Sundays at the Scioto music events. Jack Nicklaus swung hard, won this round and beat out Archie Griffin, the 2017 winner. Celebrating the red, white and blue, this emerald city once again wins the hearts of voters for its Independence Day Celebration. For the 2018 festivity, jam out to the country tunes of headliner Sheryl Crow. Taking home gold for yet another year, this Dublin-based course not only hosts the Memorial Tournament but was designed by the 2018 Best Hometown Athlete, Jack Nicklaus. The Bridge Park pedestrian bridge is underway, and by next summer bikers, walkers, runners and more will be able to enjoy this modern structure with a view. You won’t find a better way to ring in the new year than amongst your closest friends and family with a night full of live music and entertainment in Ohio’s largest Vegas-style casino. 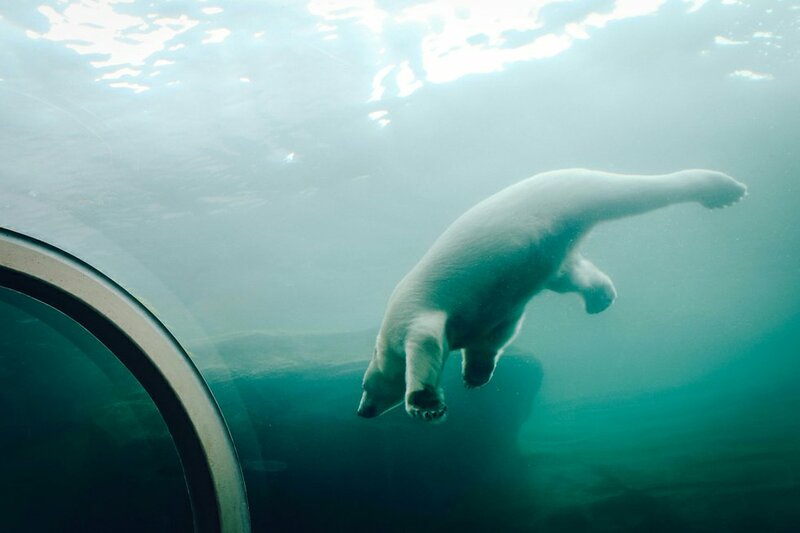 For 29 years and running, the Columbus Zoo has helped kick off the holiday season with a complete lighted transformation of the zoo to help spread the holiday cheer. 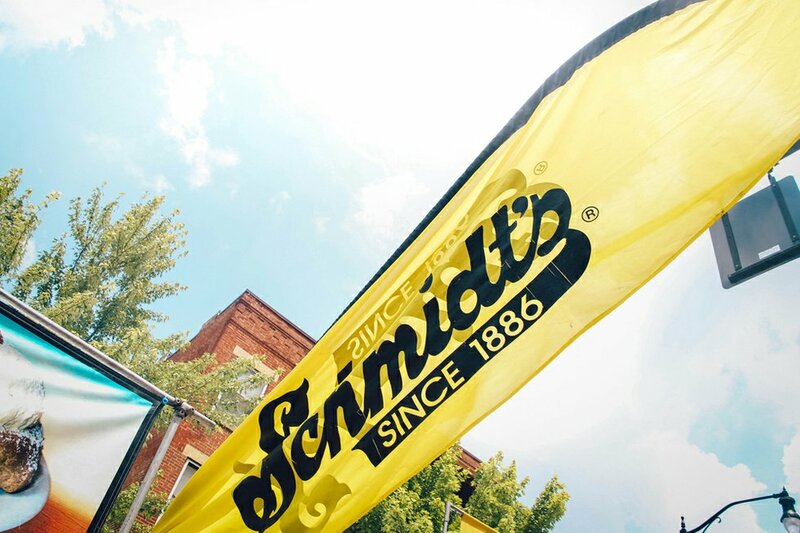 It is no secret now, Schmidt’s takes the crown again for this category and with authentic German food and cream puffs as large as your head, we don’t think Schmidt’s is losing this anytime soon. The Gallery Hop remains the most highly anticipated monthly event throughout the year in Columbus. 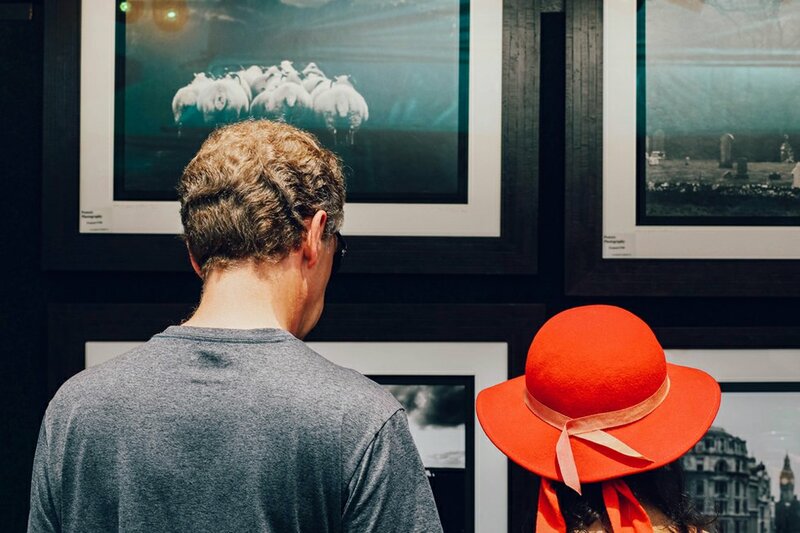 This is always the perfect opportunity to get a glimpse into what is going on amongst the numerous galleries in the Short North. 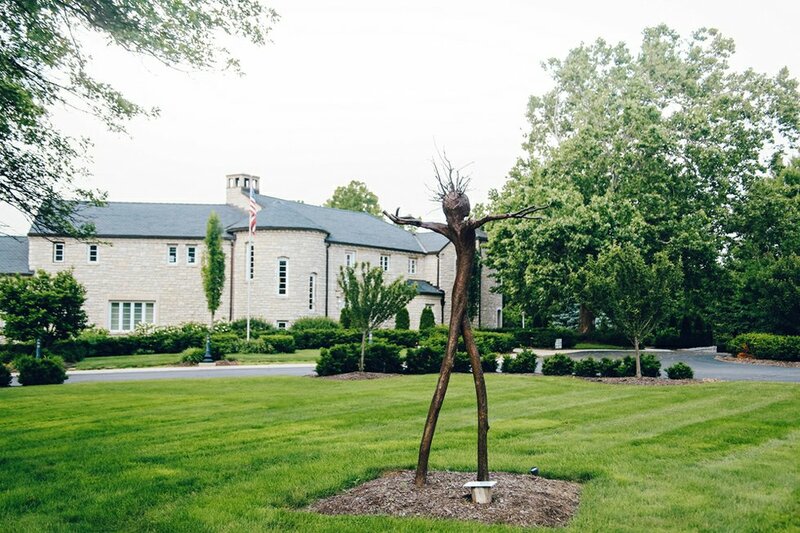 New to the Columbus market, restaurant owner, Jeff Ruby recently brought one of his renowned to the city. When eating at a Jeff Ruby’s Steakhouse, the experience is key. Your grandparents ate here, your parents ate here, if you haven’t eaten here yet, you are missing out on one of the best Columbus staples. Burgers that practically feed an entire family… for a week… at least. 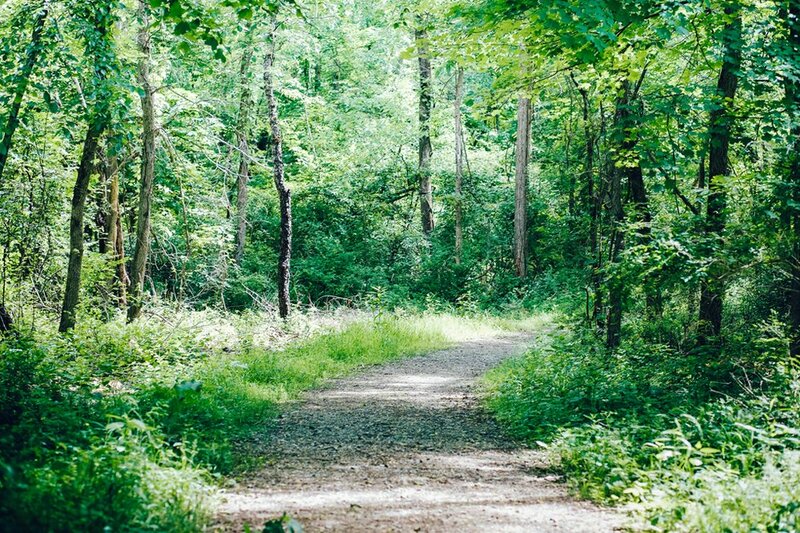 It’s time to change up your outdoor eating habits this summer. Winning this category by a landslide, Northstar is the spot to be in Columbus when you are looking to clean up your diet. If you have ever attended a high-end event throughout Columbus, chances are Cameron Mitchell had a hand in the event. We think it’s safe to say they know all about the art of hosting an event. 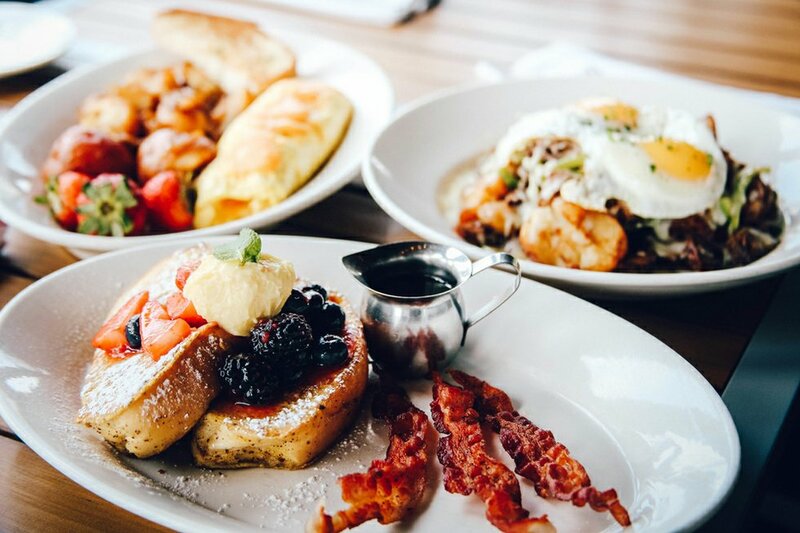 With three locations spread across Dublin, Grandview and Polaris, there is no excuse not to be attending Sunday brunch. Be sure to indulge in the ultimate bloody Mary bar. You still haven’t tried these cinnamon sugar rolls yet? Or are you still making yours out of a can? Serving up the greatest appetizers in the city and don’t worry nails are not included. Chances are you are staying after happy hours to watch the slew of entertainment and talent coming through this Grove City bar. Located in the heart of Historic Dublin, Tucci’s stands apart from the bunch with a focus on diverse menu options all constructed from locally sourced ingredients. You are always in for a pleasant surprise each time you visit 101 Beer Kitchen. Whether it’s a new beer or dish you want to try, chances are you’ll always have something new. Though it may not be your typical standing food truck, ClusterTruck brings the party to you. This food truck is all the nuances of a food delivery service, housed under one roof. It’s pretty hard to miss Mikey’s Late Night Slice’s truck throughout Columbus when you are out and about. How can you not appreciate their little pizza man?